Sufi poet Jelaluddin Rumi, in his poem, "The Guest House," compares being human to a dwelling, in which emotions come and go, not only as unexpected visitors, but as potent teachers and guides from beyond. We are a Bed and Breakfast for our emotions. They come unannounced, at all hours, with different agendas, and they want to be fed our attention. Rumi tells us to meet them at the door laughing, to invite them in, and to entertain them all. They will leave when their time is up. Some will be frequent guests. Others may visit every so often. Sometimes they may come all at once, while we scramble to get them settled. And at other times, we find ourselves standing quietly at the door in their absence, but knowing full well that they will return as events unfold throughout our lives. Running our inward Bed and Breakfast takes some skill. It takes emotional intelligence -- the ability to identify, use, understand, and manage our emotions in positive, effective ways. When we are aware of our emotions, we can be proactive in relieving stress, communicating effectively and empathizing with others, facing and overcoming challenges, and defusing the bomb of conflict. Upon meeting our emotions at the door, we find that some can be very intense, demanding, and quite petulant, while others are more low-key, quiet, and peaceful. Some throw tantrums; others remain calm. Hosting some of them can be quite the challenge. But the gracious host or hostess knows how best to serve each guest. Hosting our emotions starts with knowing our attitudes and knowing our emotional comings and goings. If you find yourself feeling unexpectedly strongly about something, ask yourself why. Put a label on it, admit what you are feeling, identify why you are feeling it, and then take the steps to rectify it. This is an exercise in self-honesty. Many times, you'll find that what you are feeling is ego-centered, rather than spirit-centered. Controlling your emotions isn't about pretending they are not there; on the contrary, it's about acknowledging them so that you can move forward without the extra baggage. Some emotions require a serious time-out. They come in like a storm, blowing the doors wide open, nearly knocking us out of our place. Emotions are physical responses. Our heart rate increases. Our blood pressure skyrockets. Our immune system becomes compromised. These physical changes are led by the way we breathe. We literally have to catch our breath. We can deal with these changes by resetting our breath. Stop. Inhale slowly. Exhale even more slowly. Know that your out-breath will calm everything before heading into a discussion with these emotions. Our emotions need our guidance and direction as much as we need theirs. They show up at our doorstep because we are a place where they feel safe. When we acknowledge them by offering our hospitality, we can learn a great deal about ourselves. But, if we cater to them too much, we enable them to overstay their welcome, causing us to react blindly, often with unintended or unwanted consequences. As we come to know them and ourselves, we can channel their energy into constructive productivity for our highest good. Getting our emotional house in order will ensure that we are not strangers in our own house whenever our emotions come for a visit. Prepare to meet them. Give them the attention they deserve. Learn from them. Channel their energy. Be grateful for their gifts. Jesus said to love our neighbors as ourselves. Our emotions are some of our closest neighbors. Treat them with the love and respect they deserve. Denying our feelings and emotions leads to a host of physical issues and health problems. Now is the time to voice your unexpressed emotions. Think of a challenging event or relationship in your life. It could be something you have done that incurred much guilt. Or, it could be someone you have not been able to forgive. Take a piece of paper and write down all the negative things you've felt, done, said, and thought. Now, shred it into pieces. You can either bury them in the yard, or build a fire and watch them burn. Notice how you feel as you let go. In your mind, surround the situation or person with the white light of healing and transformation, love, forgiveness, and acceptance. Repeat this ritual until you feel a shift. You will feel lighter as a result because you are making a difference with your efforts. Be sure to forgive yourself, too. Thank you to my spiritual mentor and friend Merv for inspiring this post. Lost my original comment, so I'll try to remember what I said(!) Sometimes our emotions can feel just too scary to face. We're busy judging them or simply denying they even exist. 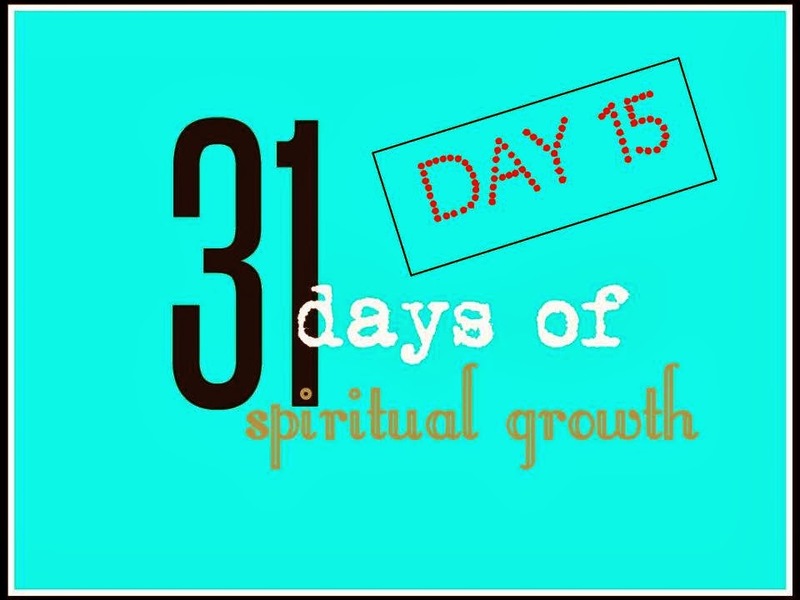 We thrust them back down, but really they're just a gauge of where we are in our spiritual growth. They merely reflect what's going on inside, and once we accept them as part of us, they become less frightening, they are in our awareness and we can choose to deal with them or not. I love the visualisation of covering someone with light, bringing the light of forgiveness is so powerful and freeing. Thanks for sharing; great post. I'm so glad you were able to respond! True, some emotions can be very scary to face, but when we do, we find they were all bark and no bite, putting up an illusion to keep us from growing spiritually. I've done this visualization over the years because of various situations/people and have found it to be a great release from what I was holding in. I felt so much lighter in Spirit. Let me know how it goes should you try it. Would love to hear back from you. As always, blessings to you! Thank you so much for stopping in and sharing your thoughts. Tai Chi is a wonderful physical and spiritual discipline that allow us to touch base with our emotions and to connect with Spirit. I love the fluidity that comes with Tai Chi...flow in, flow out...beautiful. Sounds like you have found a wonderful outlet for dealing with your "guests" when they come to visit. Amen! I LOVE the analogy of the Bed and Breakfast for our emotions. That's awesome and that is exactly how it feels sometimes. 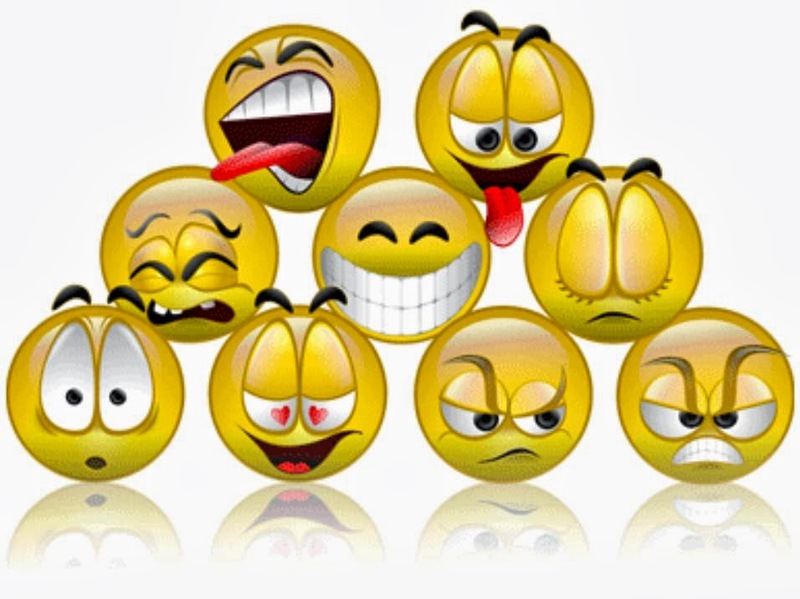 Emotions can be interesting guests in our house! Thanks for stopping in and sharing. I really resonated with being mindful and not allowing our emotions to overstay their welcome. Yes, we have much to learn from them when we pay attention. Thank you for this post. You are very welcome, Rochelle. It's important to keep our emotions in balance. When we are aware of them and what they can do, then we can use them in positive ways to our advantage. Emotions can be tricky little rascals. They bond us to the future but take us momentarily out of the moment, and we have to be real careful with them at times. We don't want ourselves to make hasty decisions that we will regret later on. Our emotions do come out ...I had an experience once at work.I said something at work with the wrong people around n it cost me a write up...it was probably the best thing that ever happen to me...it really kicked me and got me out of what ever slump I was in..was I proud of what I said no not really...the universe had something in on me n I was gonna go along easy or hard...so hard was the way....got my write up n had a long way to go to start working on myself.. Sometimes our stubbornness needs a kick in the pants because we choose to remain blind to the ego, and it leads us to sloppy decisions and sloppy living. The Universe didn't victimize you; it woke you up and made you more aware. You took the right attitude in seeing it as something that was the best thing that ever happened to you. You CHOSE to turn it around into something good. You chose not to remain a victim. That's a huge step.